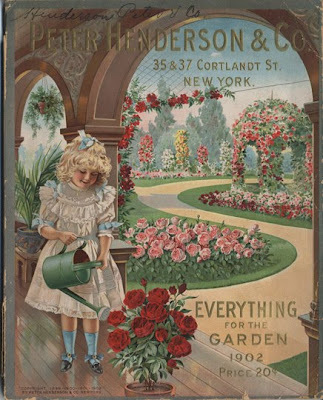 Now that Spring has finally sprung, Cornell University Library offers up two related online exhibits to inspire gardeners, and those who simply love flowers and plants. The first exhibit centers on the life of Liberty Hyde Bailey (1858-1954), described as "Botanist, horticulturalist, plant breeder, traveler and plant explorer, outstanding teacher, astute and successful administrator, lobbyist, rural sociologist, prolific writer and superb editor, environmentalist, philosopher, photographer, poet, and visionary." 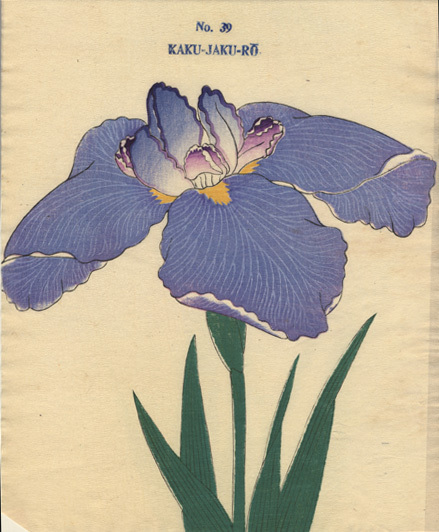 The second show centers on the collection of seed catalogs he began, which was curated for decades by his daughter, Ethel Zoe Bailey. Liberty Hyde Bailey: A Man For All Seasons highlights the myriad accomplishments of the founder of Cornell University's College of Agriculture. Raised as a Michigan farm boy, Liberty Hyde Bailey graduated from the Michigan Agricultural College with a degree in botany. After working with the renowned botanist Asa Gray at Harvard, he returned to Michigan to teach horticulture and landscape gardening. Bailey began his career at Cornell as chair of Practical and Experimental Horticulture in 1888. In 1904, he secured funding for the new College of Agriculture and was the dean of that school for the next decade. Four years later, president Theodore Roosevelt appointed him Chairman of The National Commission on Country Life. Peter Henderson & Co., New York, 1902. Bailey retired from Cornell in 1913, but continued his scientific, practical, and philosophical pursuits, and made his home in Ithaca for the rest of his life. He was the editor of The Cyclopedia of American Agriculture (1907-09), the Cyclopedia of American Horticulture (1900-02), and of a series of manuals for students on the subjects of agricultural science and gardening. He was the founding editor of the journals Country Life in America and the Cornell Countryman. Bailey essentially dominated the field of American horticultural literature in the early decades of the 20th century, publishing 65 books and editing hundreds more, and writing at least 1,400 journal articles and scientific treatises. He even published a volume of pastoral poetry. He was instrumental in starting agricultural extension services, the 4-H movement, and the nature study movement, and is considered the father of rural sociology and journalism. The second exhibit, Mail Order Gardens, is based on materials from the Ethel Z. Bailey Horticultural Catalogue Collection. According to the exhibit, "Shortly after Liberty Hyde Bailey came to Cornell in 1888, he requested catalogs from seed and plant dealers throughout the world. These were to furnish a record of plant introductions, keep up with trends in the business of horticulture, document the sources of all available plants and seeds and to serve as a reference for Bailey's writings." The collection now numbers over 136,000 items, which have been used by researchers in the fields of economics, statistics, history, botany, horticulture, and gardening, to name just a few. The collection has been particularly valuable to students of historic gardens, and is considered one of the finest sources of information on seeds and plants in the United States. 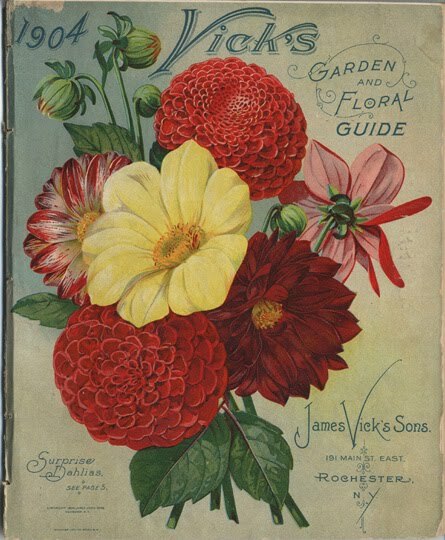 The catalogue collection is just a small part of the Liberty Hyde Bailey Hortorium, created in 1935 when Bailey donated his library, herbarium, and horticultural catalogs to Cornell. 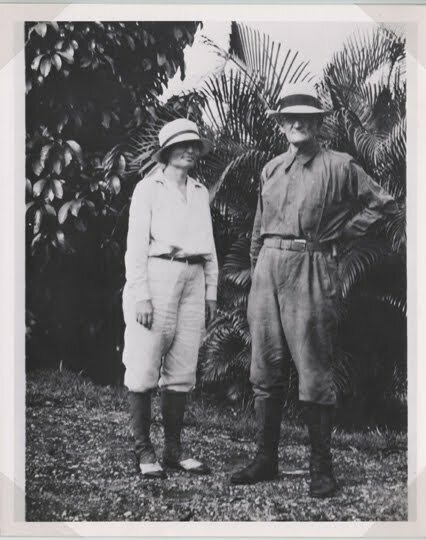 Although the seed catalogue collection was begun by Bailey, it is named for his daughter, Ethel Zoe, who was "for many years his able assistant and collaborator." Ms. Bailey curated the catalog collection for an astounding seven decades, from 1913 until her death in 1983 at the age of 93. She graduated from Smith College in 1911 with a degree in zoology, and was "a respected botanist in her own right." 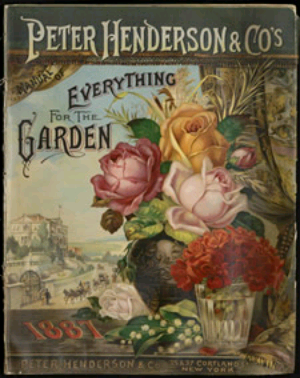 Peter Henderson & Co., New York, 1887. Ethel Zoe Bailey was a co-author of Hortus, considered "the standard reference for plants cultivated in the United States and Canada," and edited the first eight volumes of Gentes Herbarum. Additionally, she accompanied her father on his botanical expeditions to China, Central and South America, and the Caribbean, and assisted him with the researching, editing, and writing of many of his most important works, including Bailey's Manual of Cultivated Plants and The Standard Cyclopedia of Horticulture. 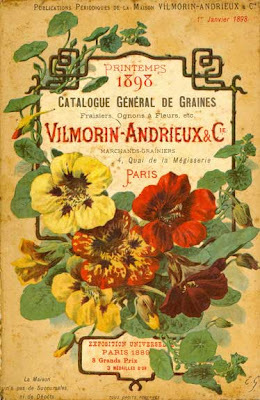 The seed catalogue collection, which bears her name, reflects "cultural and social values, alterations in language, demographics, and changing technologies, both in agriculture and printing," as well as being the source of many spectacularly beautiful images.